As well as green roofs, in the last few years the vertical green and vertical gardens theme has become a constant architectural element in the projects of both new and renovated buildings. 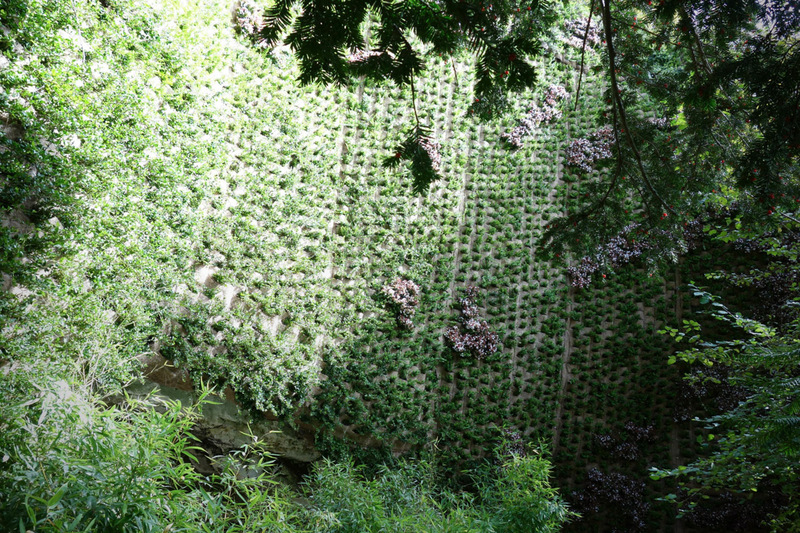 The creation of a green wall starts, above all, from the choice of the type of system. In fact, there are two types of system available: the ‘traditional’ Climbing Vertical Green created several years ago and a younger system called Vertical Garden. The first type utilizes the climbing plant capacity to catch hold of proper supporting structures in order to create what we can call a green curtain. The second type allows to create a real Vertical Garden, putting on the wall plants that we normally find in our gardens and creating an out-and-out piece of art.